The Portes du Soleil is as amazing in summer as it is in winter. There’s no end of incredible activities to try. A summer holiday in the Alps means peace, tranquility, sport, sunshine and beautiful landscapes. Why not swap the beach for the mountains this year and instead splash in the clear blue waters of alpine lakes? If you fancy a holiday with a difference, why not give a family activity break a go? If you like the idea of lounging by a pool, why not do it in the spectacular surroundings of the Alps for a change? 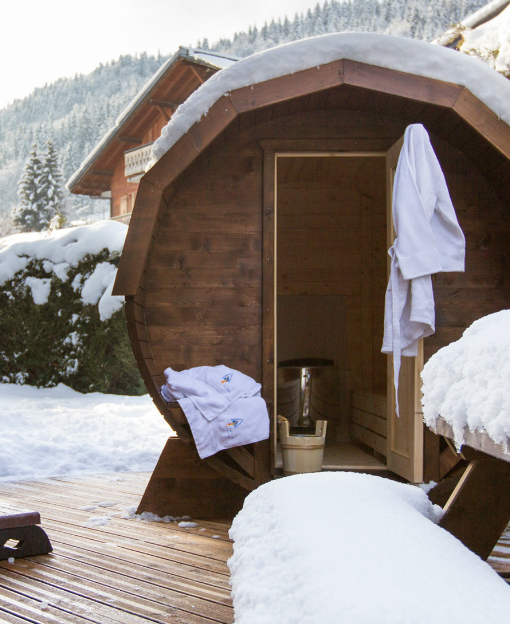 There really is something for everyone and the whole family will love coming to stay in Morzine or Les Gets. 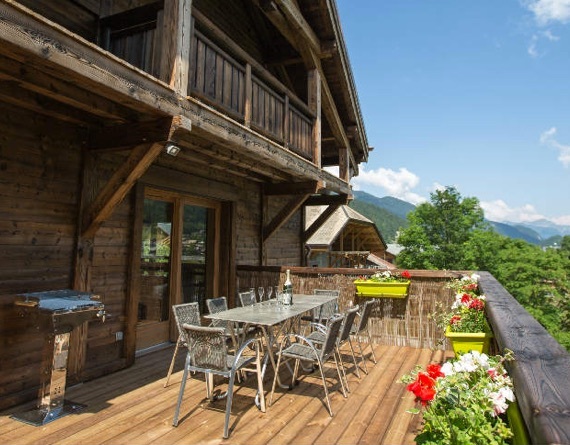 Come & join us during the summer season for a catered or self-catered holiday; Morzine and Les Gets are great bases for an Alpine Activity Holiday with stunning scenery, a whole host of adventure activities on offer and temperatures averaging between 26 and 34 degrees. 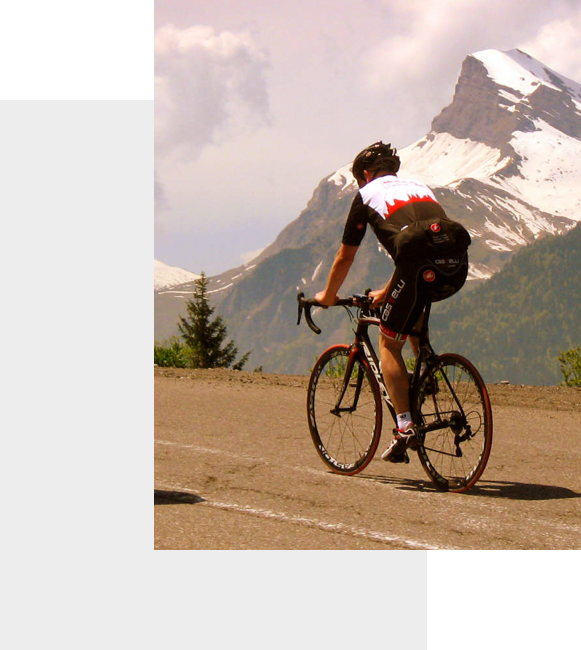 Activities in and around Morzine and Les Gets include road biking, mountain biking, both downhill and cross country, hiking, white water rafting, canyoning, tennis, golf, horse riding and more… or just soak up the sun by the pool or lakeside. 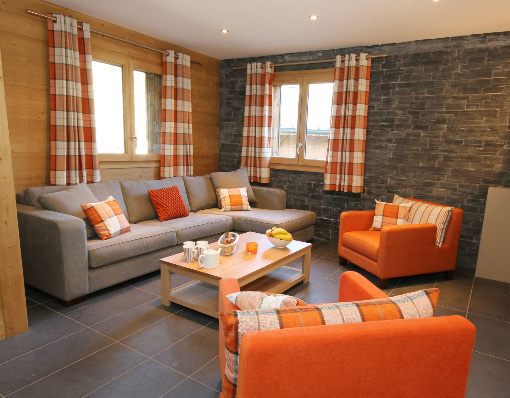 In the summer we have a choice of 6 self-catered apartments, sleeping from 2 up to 8 guests in the Morzine area. 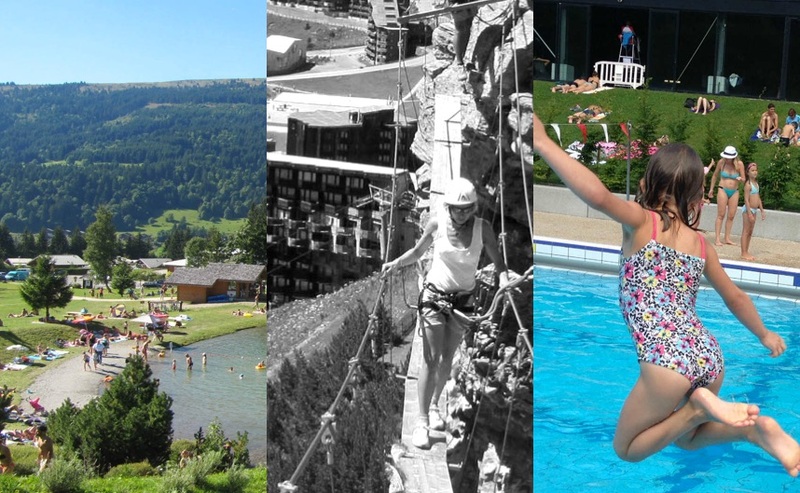 A holiday to Morzine and Les Gets can be great fun for all the family with plenty of activities on offer for all ages. 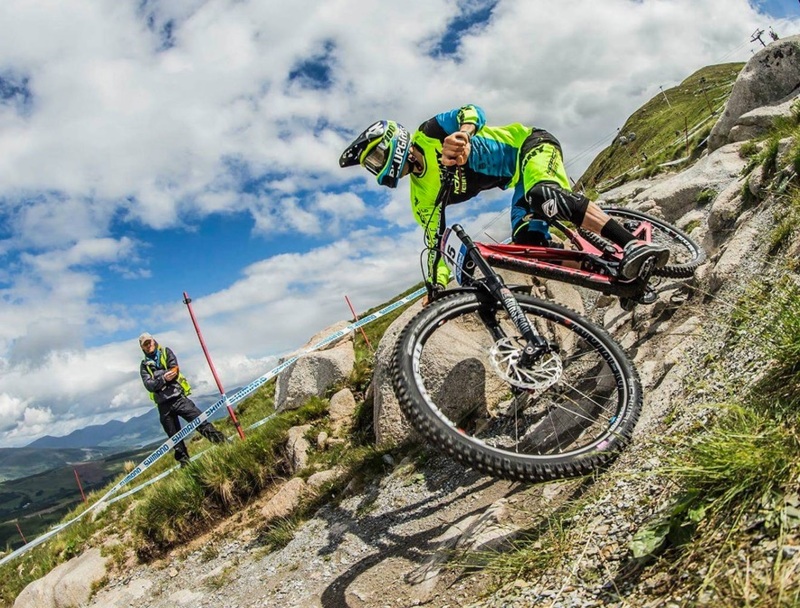 The most daring can try downhill biking, rock climbing, via feratta, white water rafting and canyoning. Those looking for more relaxing activities will love going swimming in the lakes and outdoor pool or they can enjoy long relaxing walks and hikes in the mountains. There’s also plenty for children to get involved in with all sorts available from tree top rope courses to horse riding and carousels and from tobogganing to lots of different water sports. 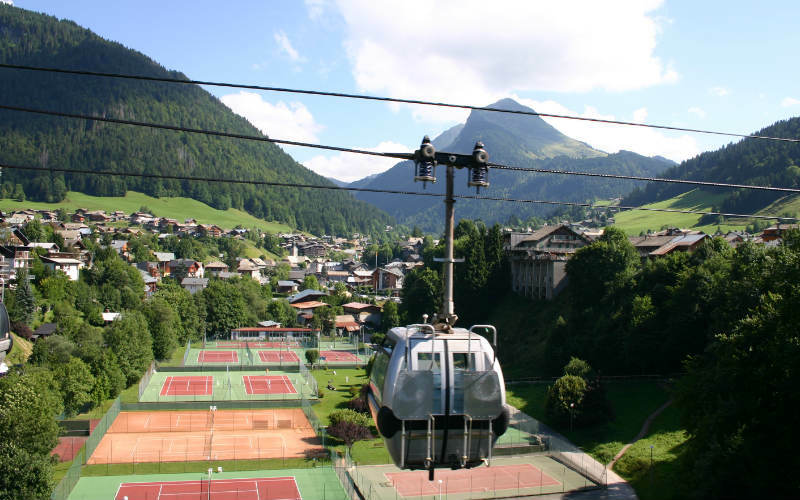 Morzine, Montriond and Les Gets are fantastic places in the summer and make great alternatives to a beach holiday. To find out more about your chosen holiday town, please click on the link below. There are also loads of activities on offer for all the family from cycling and mountain biking, to white water rafting, canyoning and rock climbing. There’s also plenty on offer for children with pony rides, tree courses and a toboggan run that everyone will love! There are also wonderful restaurants, bars and shops to explore in both resorts. 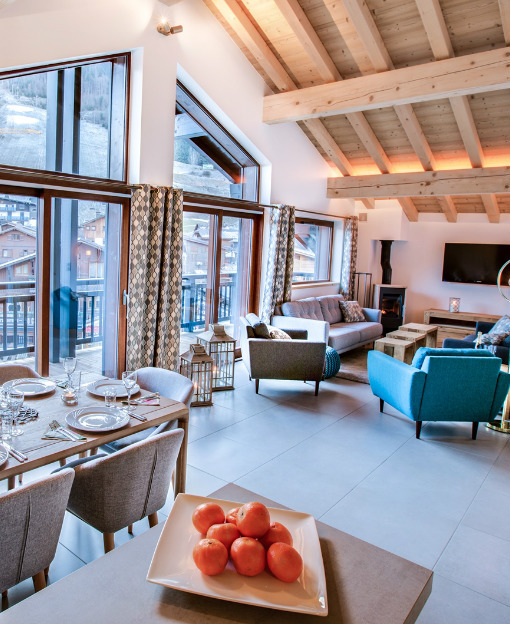 For more information about the Multipass, childcare, bike hire, catering options and transfers please refer to the bottom of the chalet page where you are staying.